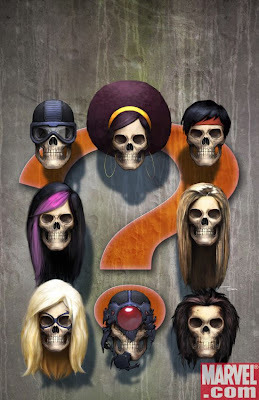 now those are some skulls with one great hair stylist! cool piece man. scary... in a good way. Nice skulls, but actually I'm commenting on a bourne conspiracy concept I saw earlier today!. Looks like Highmoons was keeping you pretty busy. Can't wait until you can share more goodies.